BeLoved1 is an emcee, b-girl, educator, and mother. Born and raised in the 206, she builds community and teaches in order create a better future for the youth. She writes and dances as therapy for herself, and inspiration for her (worldwide) community. She is a co-leader of “Beats to the Rhyme” hip hop program with 206 Zulu at Washington Hall. She is in her 12th year as a Bilingual Instructor with Seattle Public Schools. 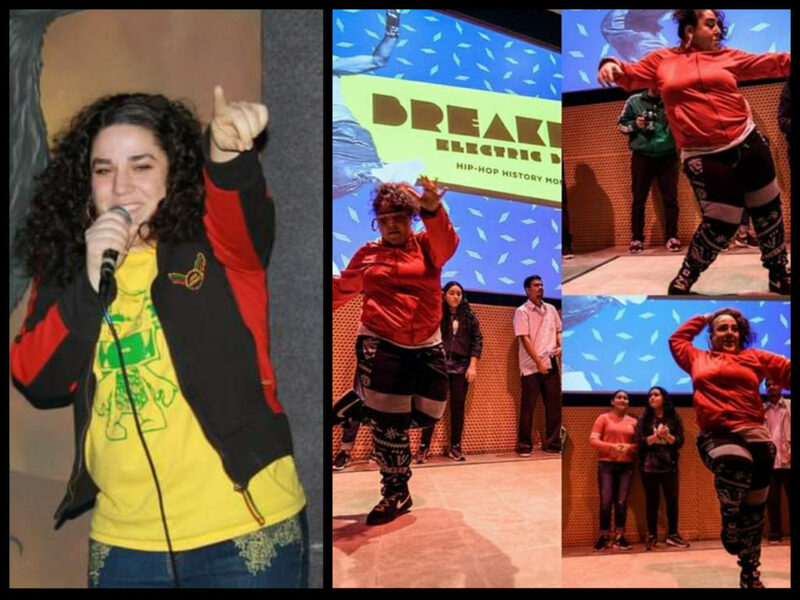 She’s had the pleasure of MCing various battles throughout the last eight years, from The Northwest Sweet 16, to What’s Poppin’ Ladiez? Her favorite people are kindergartners because they’re impressed by the mundane, and inspired by the obvious.